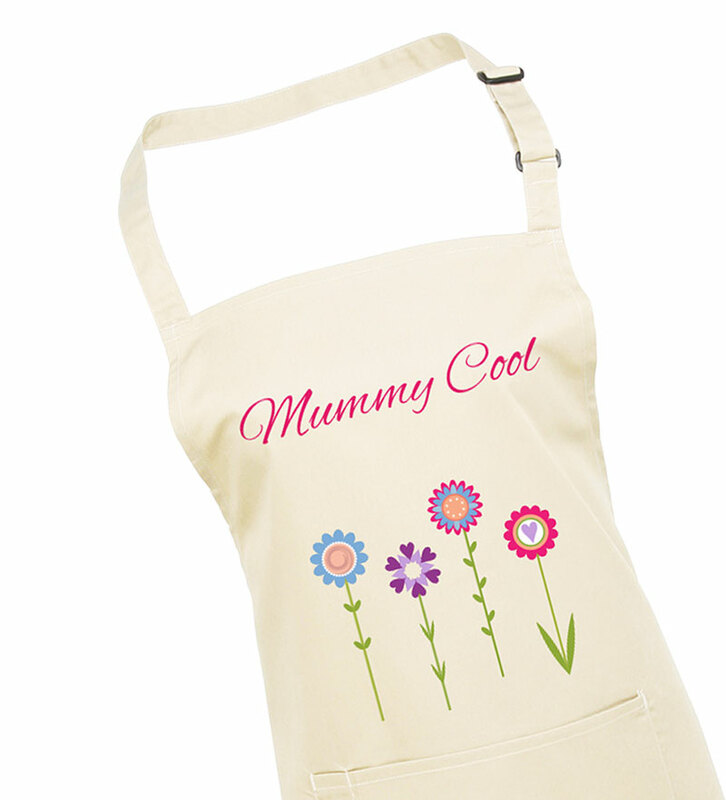 A stylish and sweet Apron for Mum this Mother's Day. Show your love and appreciation with this unique and original idea. 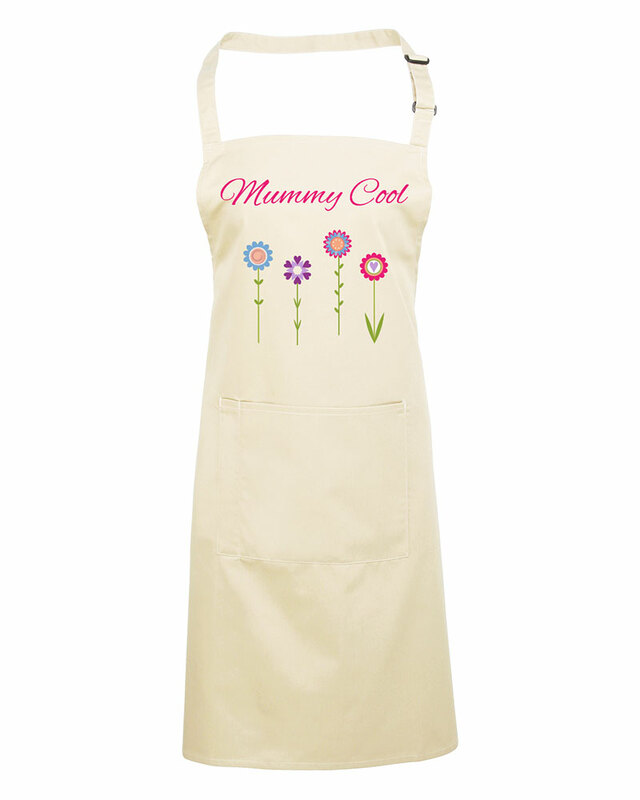 One of our exclusive Mother's Day gift suggestions, check out our store for more.